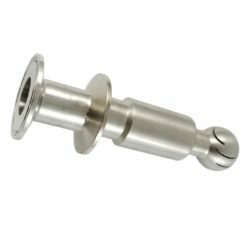 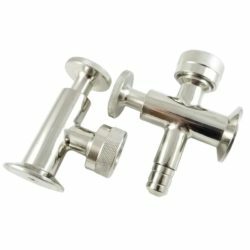 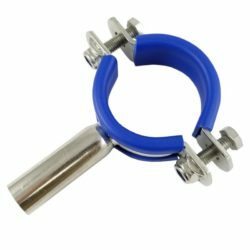 Carbonation stones offers the most efficient way to carb your beer in your fermenter (if using as a unitank) and your brite tanks. 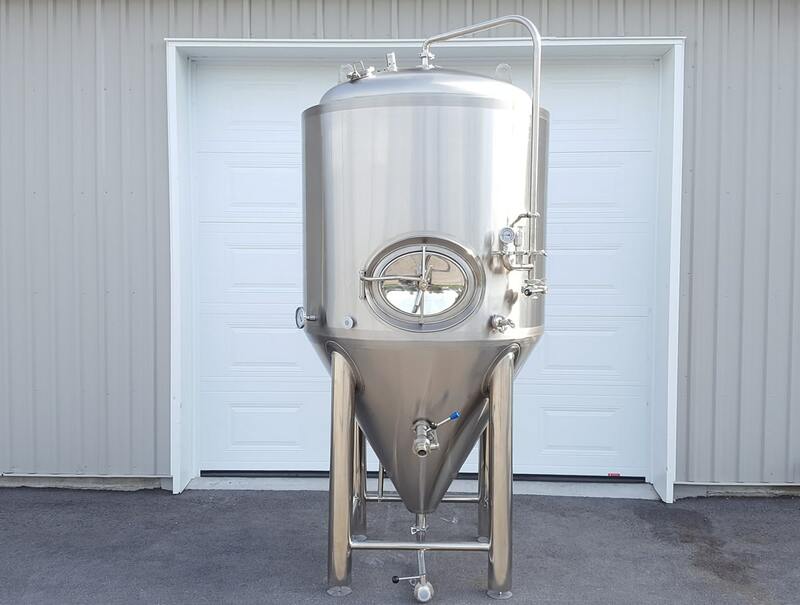 We recommend the 8in or 12in for the carbonation process and the 4in for the oxygenating your wort. 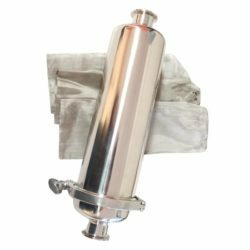 When using as oxygenation stone, it will be installed on the cold side of your heat exchanger on a tee or a cross.